The former Junior Pennant competition has been renamed and officially will be called the Associations Junior League (AJL). 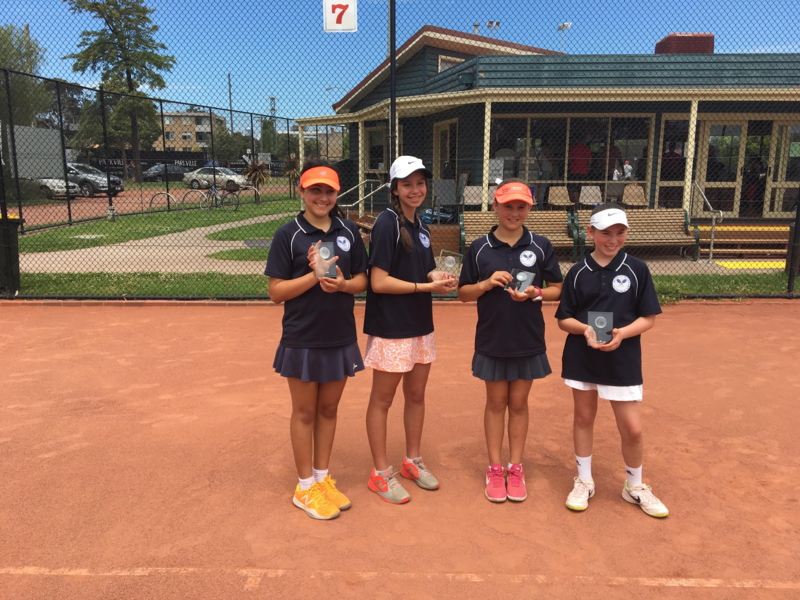 Being a competition that Tennis Victoria run for Associations and provide kids the opportunity to represent their Association and play within their age group, we feel that this new name captures these important elements which the competition provides. The Nomination Form for 2017 Associations Junior League (AJL) can be found here. Age groups are 10 & under, 12 & under, and 14 & under. Please see the 2017 AJL Out of Age Request Form. Please click on the link to the TA National Approved Tennis Ball list as per Rule 14 for the 2017 Season. Congratulations to our successful Bayside / Moorabbin Teams! Left to right Jarrod Scott, Jack Bruce-Smith, Wes Neylon, Lachlan McAndrew, Tom Neylon, Cooper Gibbs. The 2016 player of the year for 16A was Jack Bruce-Smith. 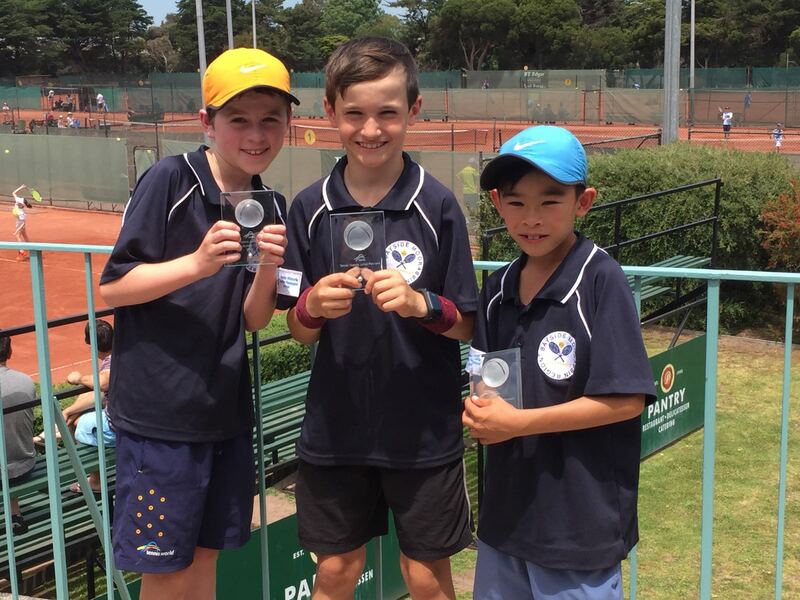 Tennis Victoria has announced the 2015 Junior Pennant Player of the Year Award winners for the highest grade for each of the boys, girls and mixed leagues. 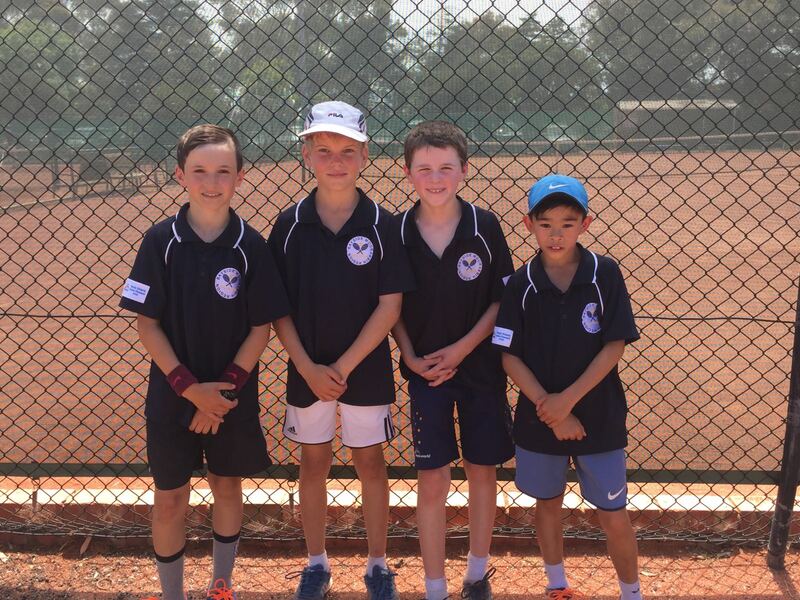 The presentations were held on Sunday 6 December at the Asia Pacific Tennis League South Conference Finals Day at the National Tennis Centre. The 2015 Junior Pennant Player of Year Award Winner for 12A Boys was Michael Gershenzon (Bayside-Moorabbin). Congratulations to Michael for this achievement. All of our teams have performed extremely well and are to be congratulated on these results. Represent your Association in this team-based competition. now to represent your Association and play Tennis Victoria’s Junior Pennant. August, and finals were played on Sunday 22 November. It has been a very successful season for the combined Bayside and Moorabbin Junior Pennant Teams in 2014. From the feedback from parents everyone had a wonderful season and great tennis in mostly a good sportmanship environment. All players gave their best and it is a great opportunity for developing their match play and making new tennis friends. Congratulations to the Bayside/Moorabbin winners and runners up of the Junior Pennant Season 2014. 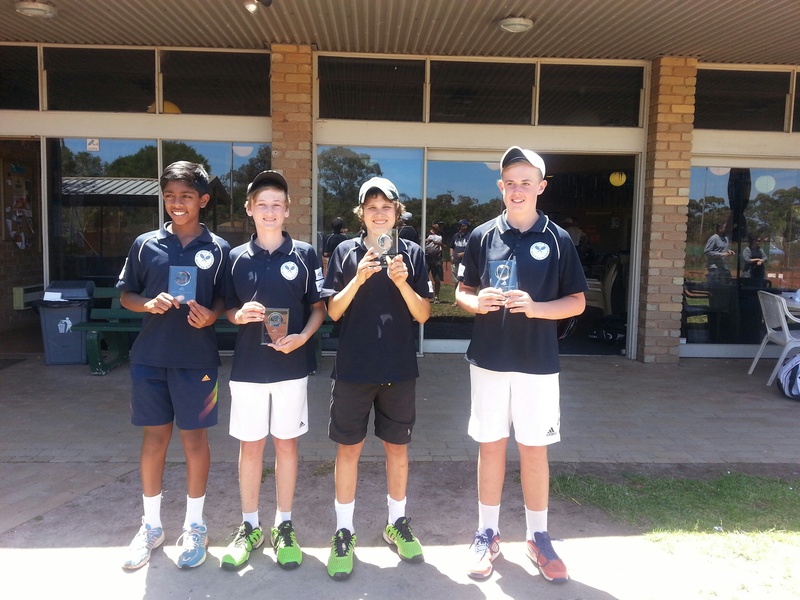 The victorious 14E Boys team: left to right Jonathan Vincent, Ethan Dunlea, Caleb Curtis and Mitch Pattinson. 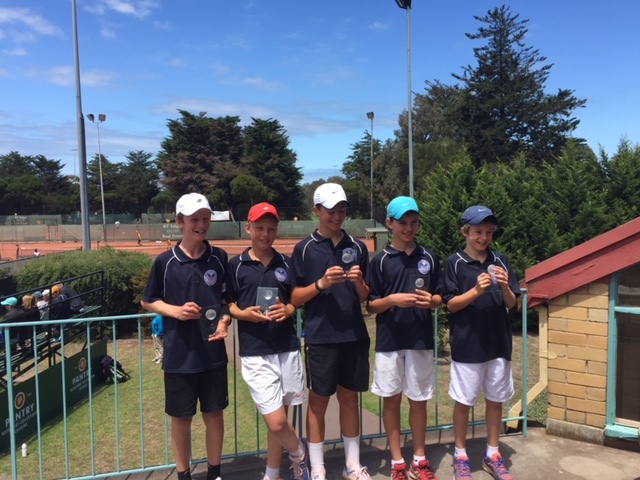 For more information about Junior Pennant visit the Tennis Victoria Junior Pennant page.